Considering applying for planning permission or looking to build your own house , we offer a simple cost effective solution with our pre-planning drawings. 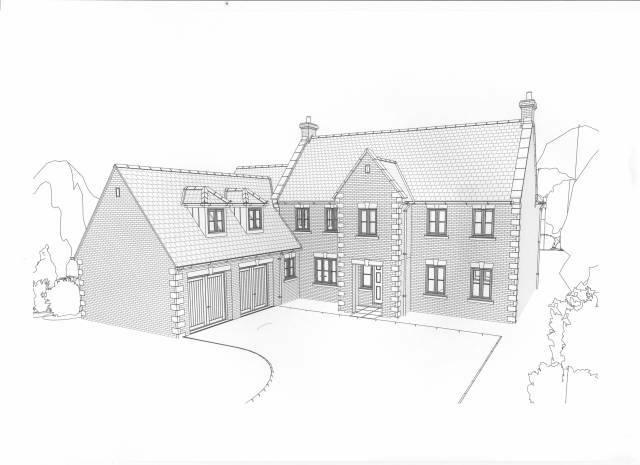 The plans make a ideal starting point for any one looking to discuss their proposals with the local planning authority, or at a pre-planning meeting. 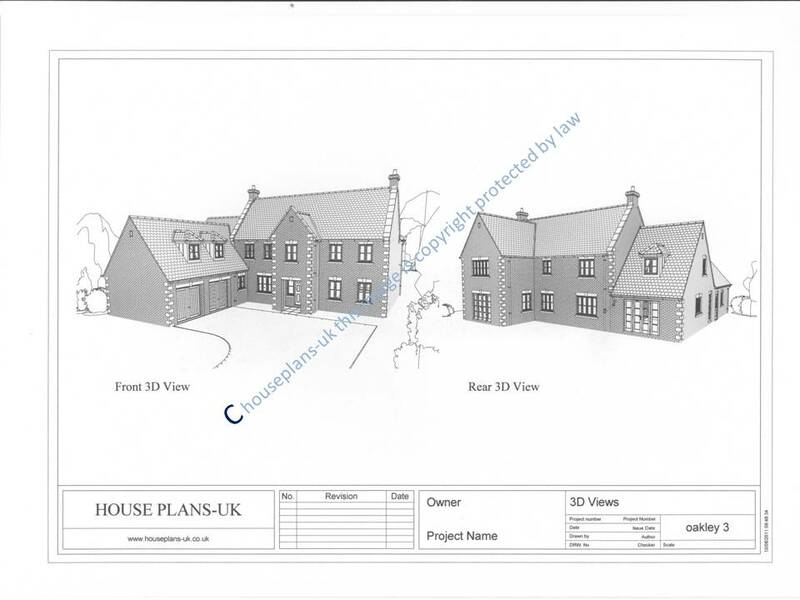 copies of the front and rear views (see samples) and floor layout plan of your house choice, the plans are perfect for a pre-planning meeting with your local planning officer, as most local planning departments prefer this. If you decide to go ahead to the planning stage, we can offer you all the detailed plans and building regs required. Below is a sample of 3d images supplied with pre-planning. 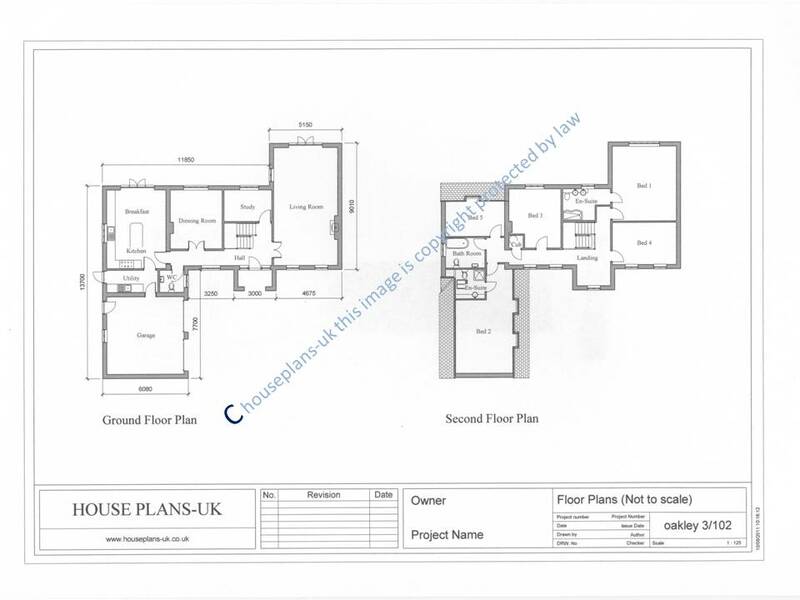 Below is a sample of The floor plans supplied with pre-planning. Please note: the drawings you are purchasing are for pre–planning only and are not at the correct scale for planning submission.